Metro Self Storage is committed to providing you with the best storage experience in Lehigh Acres. Whether storing for an organization project or a life transition, we are at your service. Our experienced on-site Property Manager can help you decide whether or not a climate-controlled unit is the right solution for your belongings. Small 5X5 and 5X10 climate-controlled units with first-floor access can hold things like electronics, your treasured 70’s record collection, a rare book collection, essential business records, and more.. Medium 10X10 and 10X15 climate-controlled units with first-floor access or drive-up access are ideal for mattresses, draperies, and artwork, as well as wood or leather upholstered furnishings from a small home or apartment. 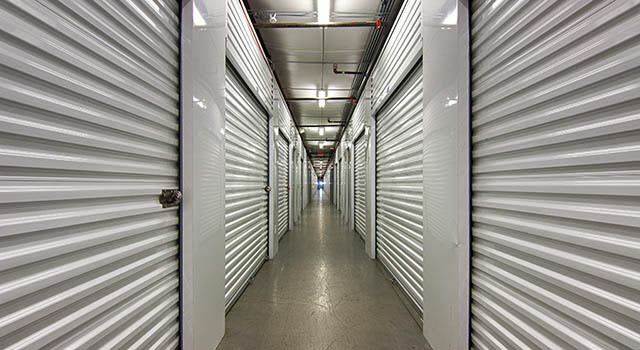 Large 10X20 and 10X25 climate-controlled units with drive-up access can hold extra inventory from furniture retailers or real estate staging professionals, as well as temperature-sensitive items from a four- or five-bedroom home. If you are unsure whether or not your belongings will benefit from being stored in one of our Lehigh Acres climate-controlled units, call us and one of our professional and experienced storage experts will be happy to help find a simple storage solution today.